Do you have a vehicle that was totaled in an accident, is no longer running or is just not worth putting any more money into fixing? Is your car no longer an asset? Is it taking up space in your driveway, garage, or yard? Sanford and Son Junk Cars want to pay you cash to take that vehicle away! Posting your vehicle on a for sale website is time-consuming and can be dangerous. It is a hassle to meet with multiple people just be turned down for a sale. There is no guarantee that you will sell your vehicle. If you are trying to sell your car in parts, this makes the process even more difficult. Stop wasting your time! 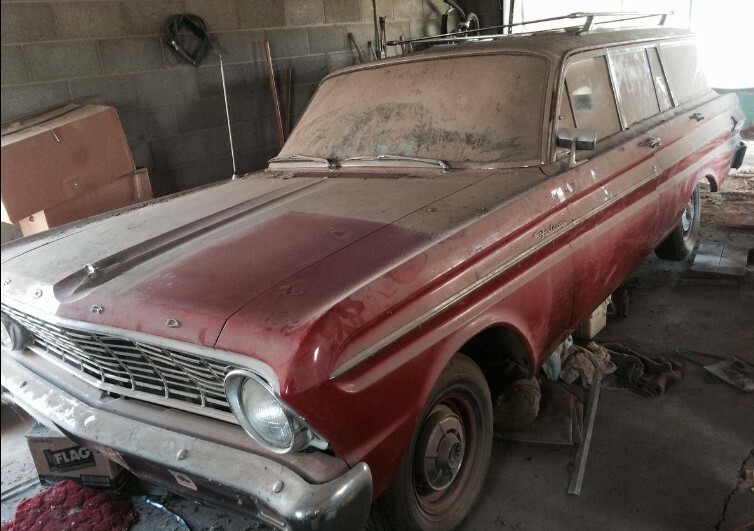 Selling the vehicle to an auto salvage yard can be pricey. In many cases, you will be responsible for the towing cost. There may also be added administrative fees and fees to drain the fluids from your vehicle. You may need to remove the tires and all other non-metal materials. In addition, many salvage yards have a set rate they will pay for taking your vehicle. This means that you may receive less cash than what your vehicle is actually worth. Get the cash that your car is worth! Sanford and Son Junk Cars are easy and you are guaranteed to be paid cash. Whether you are trying to get rid of your car, truck, SUV, van or minivan, Sanford and Son Junk Cars want it! NOT PASSING SMOG? WE CAN HELP! Sanford and Son Junk Cars are dedicated to paying you top dollar for your vehicle. So how does Sanford and Son Junk Cars work? It is a very simple process. First, you must call the number for Sanford and Son Junk Cars. You will need basic information on your vehicles such as make, model, year and condition. You will then receive a quote for your vehicle. Next, you will arrange a pickup time. 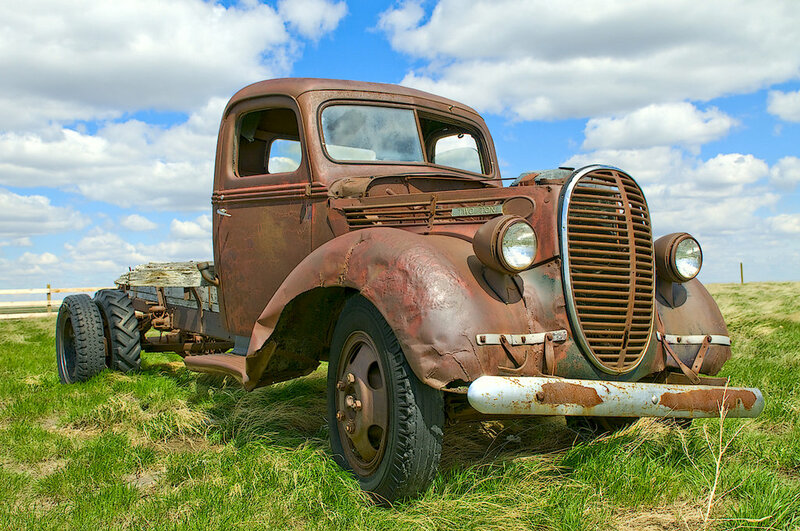 At the arranged pick up time Sanford and Son Junk Cars will arrive to pick up your vehicle, including free towing if the vehicle is not running, and pay you cash on the spot.